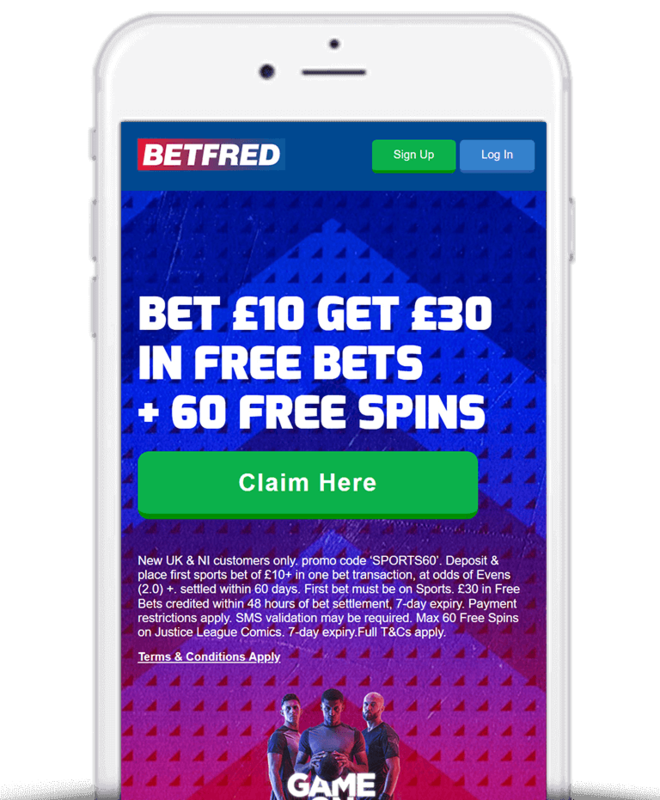 In this article we explain all you need to know about Betfred Cash Out including a step-by-step guide on how to use the feature as well as the key terms you should know about. 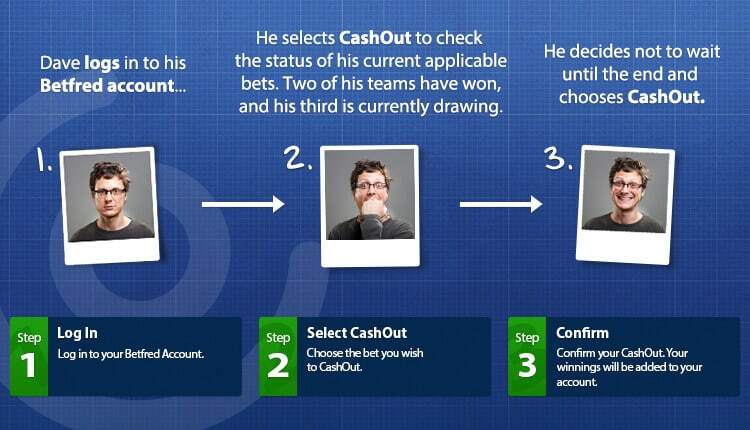 As you’d expect from such a longstanding and reputable online bookmaker, Betfred offer Cash Out meaning punters now have even more control over their bets and no longer need to wait to pocket their profit. What Is Betfred Cash Out? With Betfred Cash Out, you have the opportunity to settle your bet early at the value displayed, without having to wait for the event to finish. The amount you are offered to Cash Out is based on your original bet, the status of any selections which have already completed and the current market price/s of your unsettled selection/s. The Cash Out amount may be more than or less than your original stake. Bets that are available to Cash Out can be found at any time in the Cash Out Statement page via the desktop website, mobile site and even Betfred mobile application. 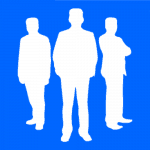 You can choose to accept the Cash Out amount offered at any time or let the bet continue to its natural conclusion. Whenever you are ready to Cash Out, just hit the Cash Out button to lock in a profit or cut your losses. Those currently without an account can take take advantage of the latest Betfred free bet offer of Bet £10 Get £30. Just place a £10 bet at odds of 1/1 (2.0) or greater and Betfred will credit your account with £30 in free bets. There are also a range of Betfred promotion codes you can check out. Go to the ‘Cash Out Statement‘ page. Note: The Cash Out amounts displayed in the Cash Out Statement page do not update automatically. To update the amounts you are required to refresh the page. Why Would Cash Out With Betfred Not Be Available? Your bet contains markets that are not eligible for Cash Out. One or more of the markets in the bet is suspended. A free bet has been used to place the bet. 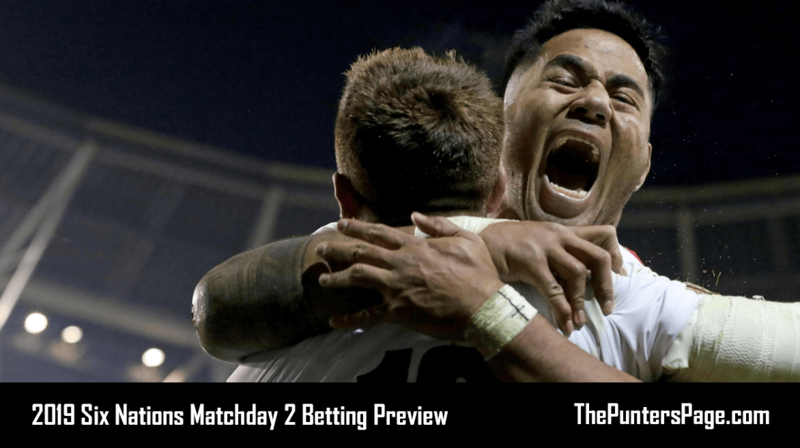 The Cash Out value would be £0. One or more of the markets in the bet has closed but is awaiting settlement. Your bet has not yet started. With Betfred Cash Out, you no longer have to wait for your bet to finish to pocket your profit if your bet is coming in or cut your losses if your bet is going against you. Simply choose the bet you want to Cash Out and you’ll be paid the given amount regardless of the final outcome.